PhD student Michael Lerner was published in the December 5, 2018 issue of Nature. The commentary comes during this week’s 24th annual Conference of Parties (COP24) session at the United Nations Climate Change Conference in Katowice, Poland. The piece, “Boost university voices at COP24 UN climate meeting,” was co-authored with fellow U-M Ph.D. candidate Samantha Basile of U-M and Keyon Rostamnezhad of Northeastern University on behalf of the University Climate Delegation Coalition (UCDC), founded in 2017. In the comment, the authors write that the research institution delegates at COP24 “are no longer simply observers: they can now bring a wide range of research voices to the table” because of UCDC. Read the full piece on Nature. 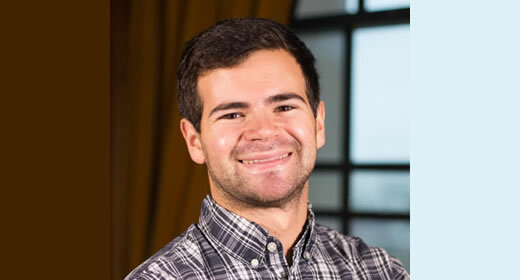 Michael is a completing a joint PhD with the University of Michigan Department of Political Science and the Gerald R. Ford School of Public Policy. His research focuses on topics in comparative environmental politics, with a particular focus on adaptation to environmental change. He is especially interested in questions related to the responsiveness of government, policy innovation and diffusion, and disaster recovery and prevention. Before coming to the University of Michigan, Michael was a research associate at the Environmental Law Institute in Washington, DC.